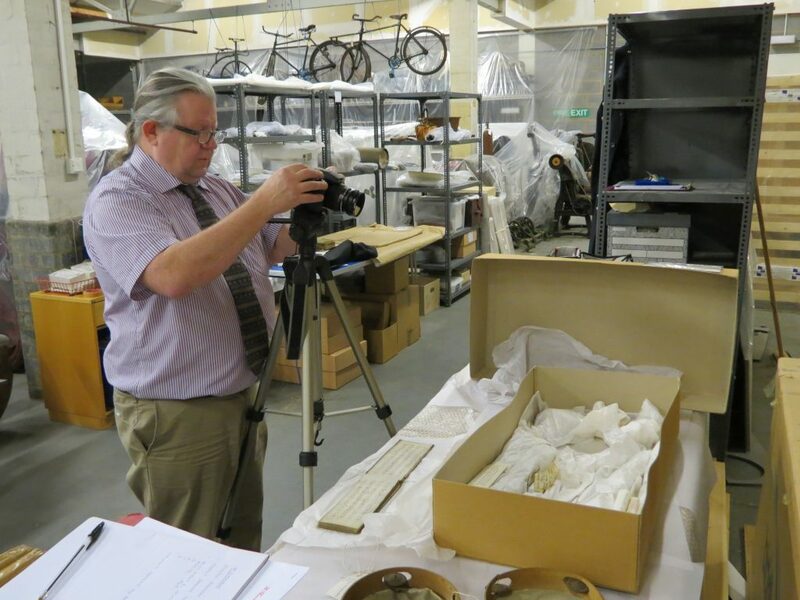 Baz here working on our current project with Warwickshire Museum Service, assisting with reinterpreting their fantastic collection of musical instruments ready for redisplay. Sue is a heritage learning specialist with almost 20 years experience of leading a variety of museum service learning departments including Independent Museums, large national charities and most recently local government. In February 2016 Sue was appointed as Learning and Participation Manager for The Orchestra of The Swan where her remit covers informal and formal aspects of learning, consulting with community groups, working with minority audiences and developing programmes for adult groups and those with special needs. Sue is also a Trustee and Co-convenor for GEM (The Group for Education in Museums) West Midlands.